The best seed catalog? Who could possibly judge that? Or the best chick catalog, farm supply catalog or greenhouse supply catalog. That is like asking me to pick my favorite veggie! But one thing I can tell you…This is my most favorite time of the year! OK. It’s totally not my most favorite time of the year. But catalog season does get me excited at the fact that some day, I will look out and not see feet of snow, but rather, life, things growing, abundance! And until then, I will spend my time with the best seed catalogs printed; dreaming and planning. In the beginning, there was a garden. I should just stop there. Enough said. Who needs more than a garden? OK. Most of us. But a garden sure does help! We need the obvious basics, water, food and shelter. However, those are things necessary to survive; not necessarily to live. Do you see the difference? We truly were created for life. For relationship: both with other people and with our Creator and creation. For growing: as people, for people and to sustain people. And the desire was, that we would live in abundance! It makes complete sense to me that this time of year would bring joy to so many who are creative: gardeners, farmers, homesteaders and dreamers. It’s Catalog Season! Do you remember the Sears and Roebuck catalog? Yes…I understand, anyone under the age of 25 probably never had the thrill of lopping that 5 pound catalog in their lap with a magic marker and going to town circling everything that you wanted. But for those who did…Oooeeee! Every spring as an adult, I get that same thrill. 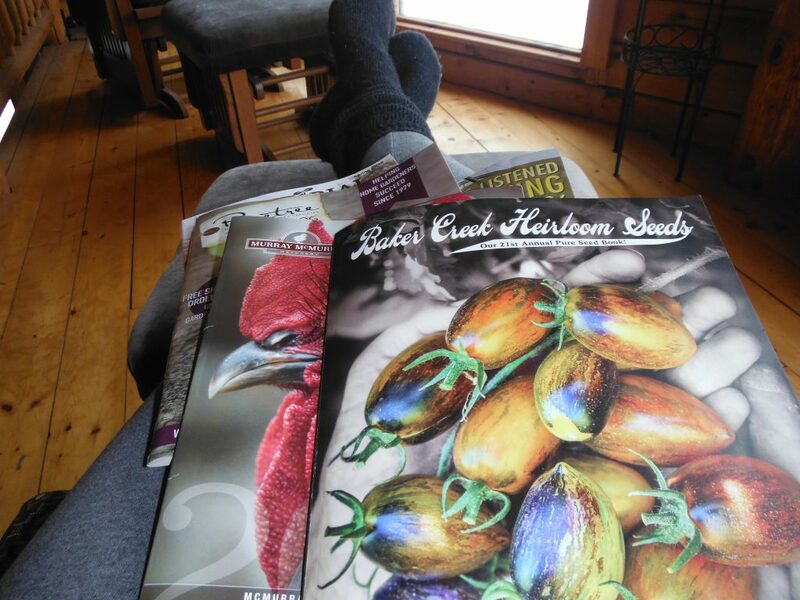 The best seed catalogs are not 5 pounds, but they come with pictures of cute baby chicks, vibrant and exciting new vegetables, covers with artistry that truly should be framed and they lead me to memorable times as I sit with my pen in hand ready to circle, make lists and write a check! Even the best seed catalogs or farm catalogs, obviously are sent in the hopes that people like me will get all excited and get that pen moving towards their checkbook quicker than a bull on a date. Or that their website will find you clicking that “complete process” button and before you know it, the mailman is knocking on your door with your soon to be garden complete with baby chicks and a guard goose! But you don’t have to purchase from every catalog to get a benefit. I have learned a few tips along the way that I don’t mind sharing. If you pay attention, people share their wisdom for free all the time. Take it and use it! First of all…just enjoy the beauty of each catalog. There is nothing wrong with that. A moment of peace, a moment to dream, a moment to admire the skillful work of the photographer or artist. It is all part of it. Secondly, and this is a good tip; find the catalog you like the most. Pick the seeds you want to purchase, and then, look through the other catalogs to find the exact seeds for less money. If you have been purchasing seeds, chicks, supplies, plants, etc for years and never had a problem: stay with that company! I have certainly jumped around with seeds. We have gone from selecting companies that I have used for years in the past, to “lets keep the business in Maine” to “this company has all heirloom” to “they are cheaper.” And for seeds I will stick to my advice gained from the wisdom of a friend. If you can find the “exact” seeds cheaper; Go for it! But I can assure you, you can not find “exact” chicks. You can find the same breeds yes. But they will not be the same genetics. We have purchased from McMurray Hatchery for many years. Always exceptional quality and great genetics. One year, I was really on a “keep the money in Maine” kick. Big mistake! 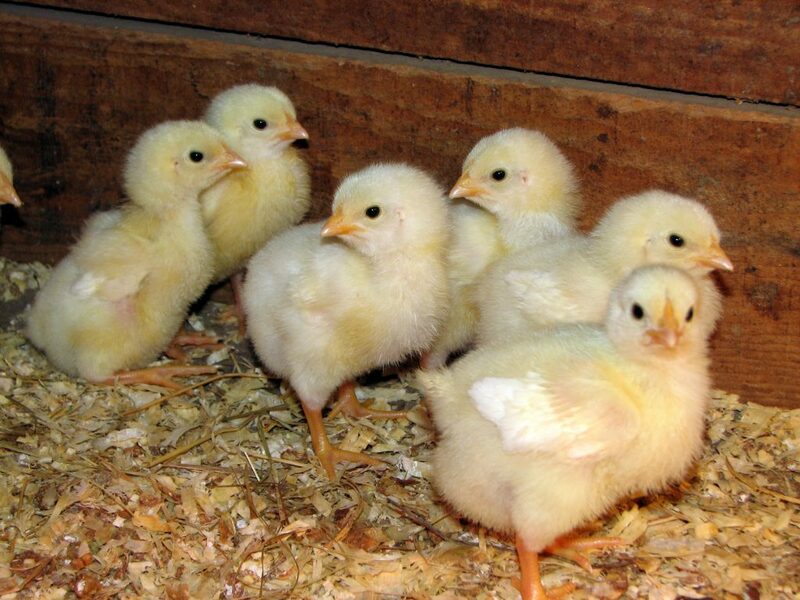 We purchased close to 100 chicks from a local feed store, that looked absolutely beautiful, only to find out months later, that their genetics were bad. Now please…hear me out. This was not the feed stores fault. They, just like us, would have no way to know about the bad genetics. It was a problem that came from the hatchery, which was not in the state of Maine. We found out which hatchery that was and because of the instance, will never purchase from them again. With that being said, we know, McMurray quality and for that we will stick with them. You can go on to most of these web sites and ask for a real paper catalog. Yes, a web site is nice, but there is something about holding the paper in your hand and circling with exhilaration that makes it worth the need to then reduce, reuse and recycle the paper. McMurray for chickens and other fowl. Baker Creek Heirloom Seeds, Pinetree, Fedco, Johnny’s, and Gurney’s all for seeds, plants and trees. 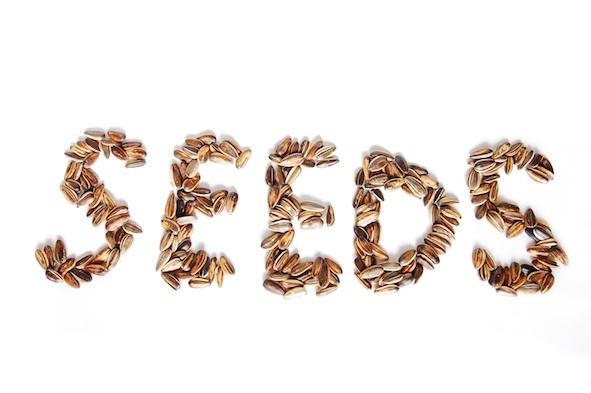 The best seed catalogs give you the ability to learn the history of a vegetable, a plant, a chicken. What country did they originate in? How did they end up in the good ol’ US of A ? What breeds where used to create this breed? Will they withstand the cold? Lay worse in the cold? Lay better in the cold? Are they prone to broodiness? Is that plant native to my area? Is it susceptible to disease? They allow you to see where different supplies are made and shipped from. Catalog Season in its fullest is an opportunity to learn.